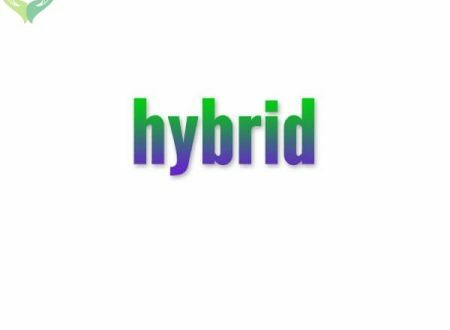 Presidential Kush, also known as “Presidential OG,” is an evenly balanced hybrid (50% indica/50% sativa) strain created through a cross of the classic Bubble Gum X OG Kush strains. One taste of this spicy bud and you’ll see why it’s worthy of this oval office name. It has a sweet citrusy flavor with hints of woody pine and touches of mellow spices. The aroma is very spicy and earthy with pungent overtones and hints of sweet pine. The Presidential Kush high is super potent with heavy full body effects that are powered by a high 20-23% average THC level. It starts with an almost immediate onset of a cerebral head rush that leaves you happy and euphoric with a blissful overall feeling. As the high builds and builds, a strong body buzz will slowly creep over your entire body, leaving you feeling warmed and relaxed with an abiding calmness that permeates your very being. 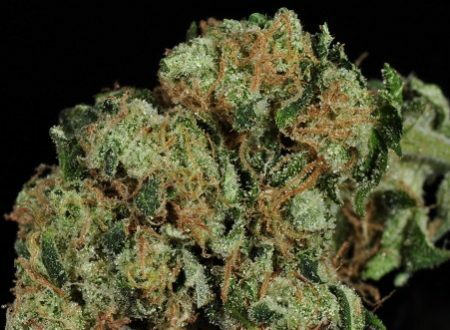 Because of these insanely powerful effects, Presidential Kush is said to be perfect for treating conditions such as chronic stress, insomnia, chronic pain, nausea, and insomnia. This bud has oversized forest green nugs with purple undertones, dark amber hairs, and a frosty thick coating of lavender colored crystal trichomes. Though it’s a Sativa plant, the effects from Presidential Kush are more Indica in nature aside from the first 45 minutes or so. Those initial effects include a large amount of head and eye pressure fluctuations, a light, floaty body, and an immediate elevation in mood. As it progresses, the feeling becomes more sedate, warming the body and carrying moments of euphoria at times. After the ‘down’ second half, the return to sobriety is a lift in energy. 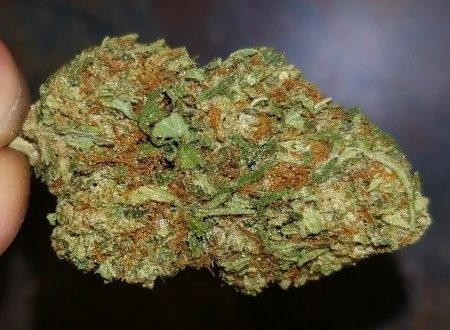 This strain is good for anxiety, mood elevation, body relaxation, sleep aid at higher doses, and appetite stimulation. Just grew this in Portland, OR… Dang good smoke!